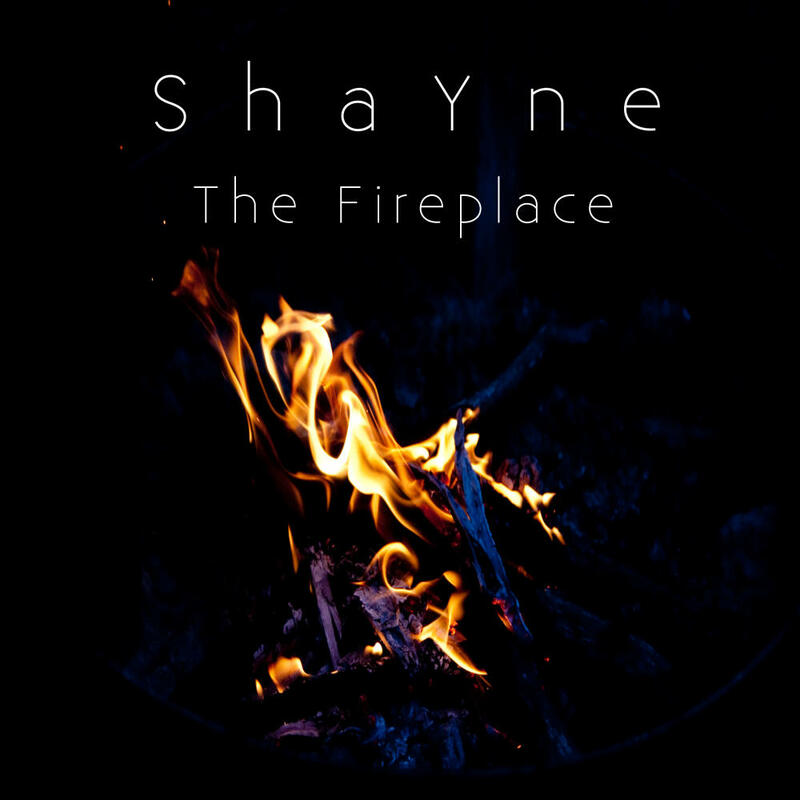 The ultimate edition of ShaYne’s 2015 EP The Fireplace, newly recreated in 2018! Virtually everything has been re-recorded from scratch and remixed in HD 96KHz. The result is an outstanding experience bigger and better than the original. Originally conceived as “Dance Trilogy 2” (a follow-up EP to 2011’s Dance Trilogy), The Fireplace quickly changed into a more pop form with the addition of the title song. It was my most ambitious project to date, but it quickly hit a snag when my A/D/A converter at the time died and had to be repaired in Europe. 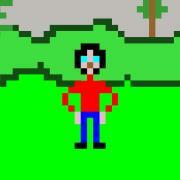 That meant I wasn’t able to use the synths and effects I wanted. Only Kings River included the Roland Alpha Juno and Synthesizers.com modular. The Fireplace and Transfer Station had to be recorded with a poor-quality Presonus Firebox with limited capabilities and thus the only analog synths used were Juno-106 and DSI Tetra. For the new version, I kept the sounds the same as much as possible, but re-recorded using Focusrite Clarett 8PreX with the “Air” effect. It sounds incredible. Some digital delays have been replaced with analog ones. Unfortunately, I don’t have Alpha Juno anymore, so a few A-Juno sounds in Kings River were replaced with the Redominator soft synth or kept at their 44.1 KHz original sounds. Why all the geek talk? Because I spent a whole year-and-a-half working at this new recording, and it shows! Compare it with the original version and be astounded at the difference! Enjoy this preview of the new version! Available right now on Bandcamp! Coming VERY SOON to streaming services such as Spotify, Apple Music, Tidal, and more.